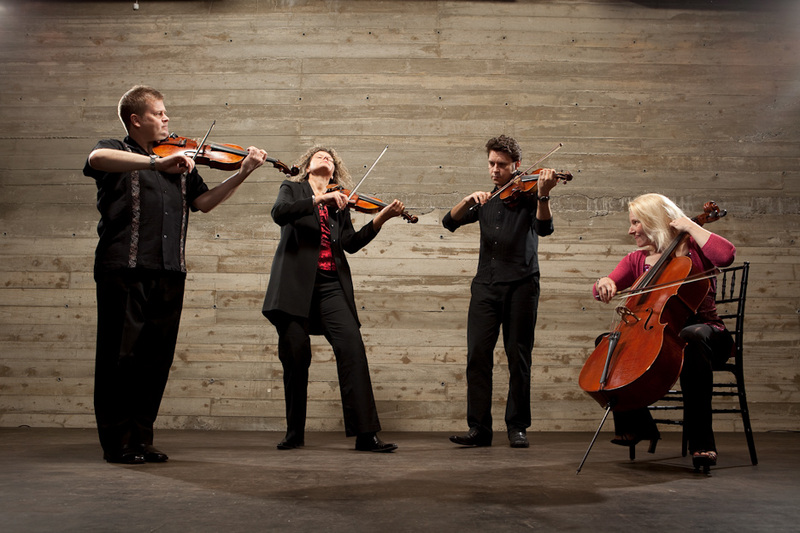 Photo shoot and ad campaign for the string quartet ETHEL. 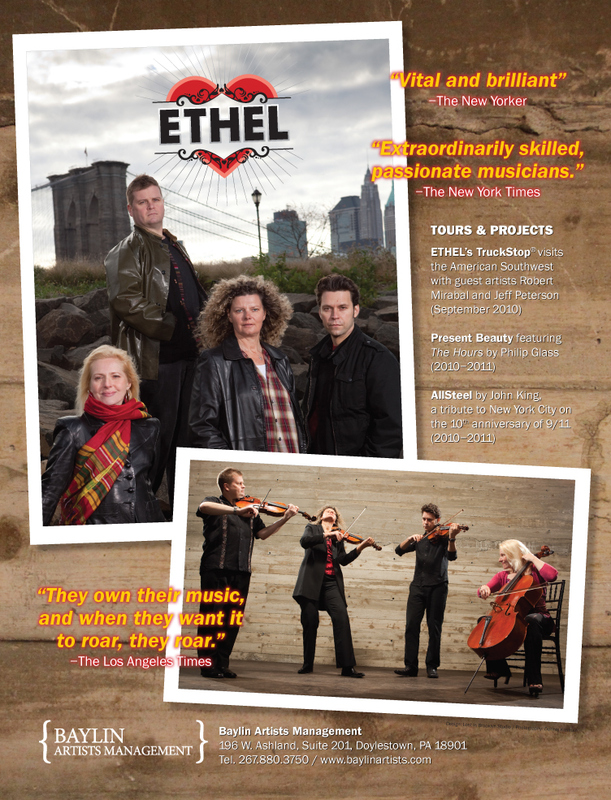 APAP advertising campaign and photo shoot in DUMBO, Brooklyn, NY. 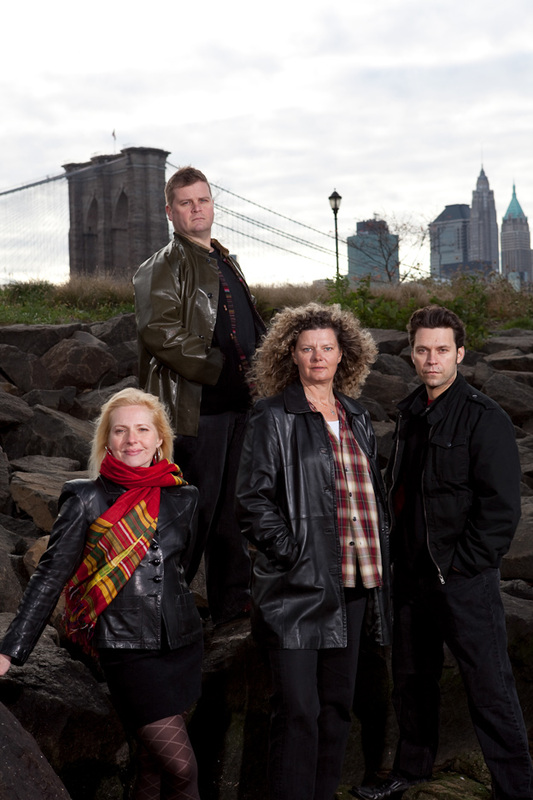 Photography: Dennis Kleiman. Art direction: Aaron Brashear.